The latest generation of NiMh batteries has virtually no self-discharge. 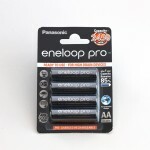 Set of 4 AA 2500 mAh NiMh Eneloop batteries. 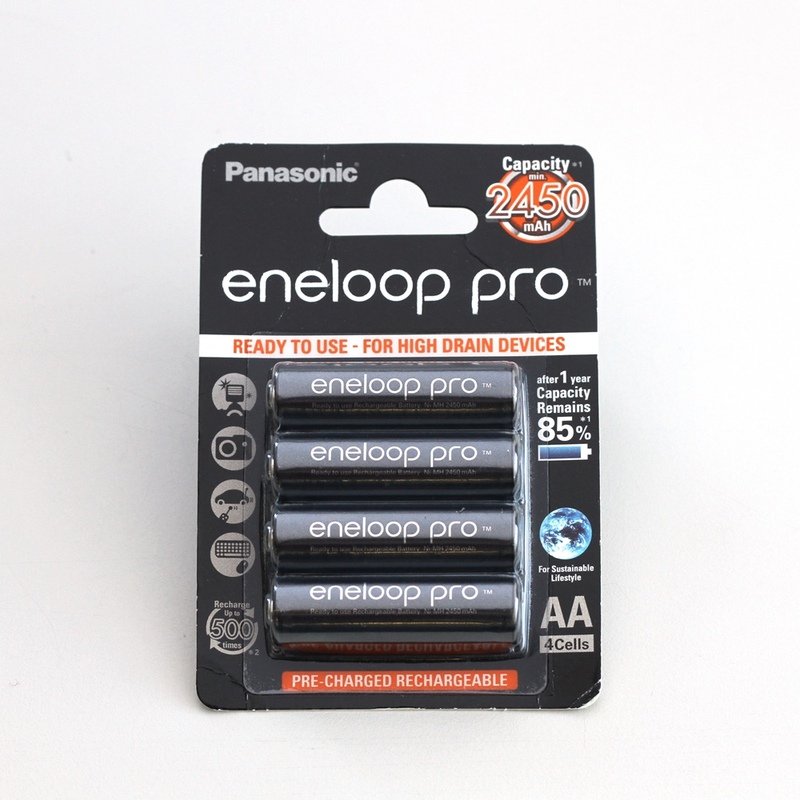 The latest generation of NiMh batteries has virtually no self-discharge, unlike regular NiMh type batteries.